Learn to drive in Colwyn Bay and Old Colwyn. 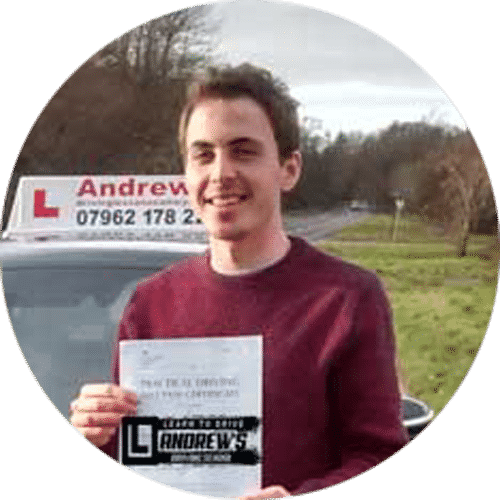 Our Colwyn Bay driving instructor is based in Colwyn Bay and has an excellent knowledge of the local area. Your instructor will also be familiar with the driving test routes in both of the nearest driving test centres. Our spectacular offer of your first 5 driving lessons for £99 is available to all first time drivers. Driving lesson gift vouchers make the ideal present, and vouchers are available from £99. Vouchers can be paid for with cash, cheque, credit card or Paypal. Buy your driving lesson gift vouchers online now. Driving Lessons Colwyn Bay gift vouchers available for all occasions. Pick up and drop off at home, college or school. Lessons available in the evenings. 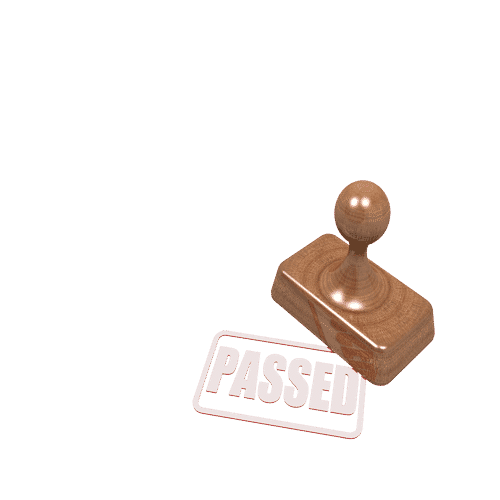 Theory test pro for free. We can book your tests for you. 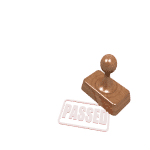 Help given for Theory tests. 1, 2 or 3 hour lessons. Driving Courses around Colwyn Bay. Your driving lessons may be taken in 1 hour time slots right through to a full intensive driving course. We operate a fleet of modern cars fitted with all the latest technology. 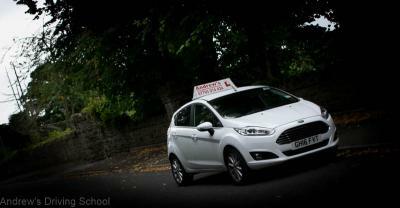 Your Driving lessons will always be in the Latest model cars, with air conditioning, electric mirrors an power steering. Also automatic windscreen wipers and lights. Anything to make learning to drive easier. 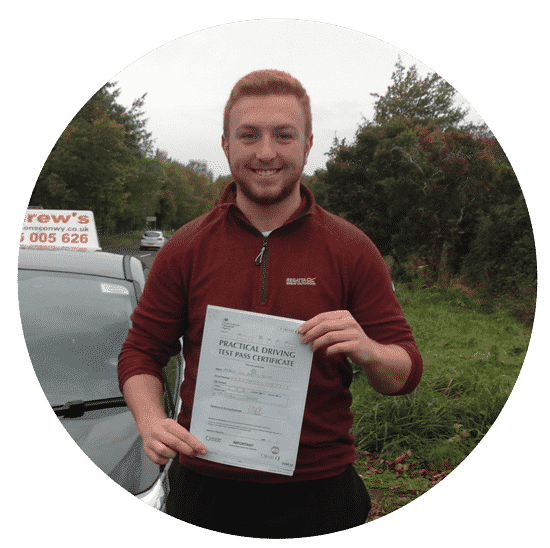 George from Glan Conwy passed first time. Nia passed first time in Rhyl. Harry Richardson passed at Bangor. Nia from Mochdre passed in Rhyl. Kirk passed first time in Rhyl. Kaytie passed with just 2 minors. Amy Parry passed first time with just 2 minors. Alicia from Colwyn Bay passed in Bangor. Hope Hover from Colwyn Bay passed at Bangor. Nathan from Colwyn Bay Passed first time. Brad Vicars Harris passed first time.